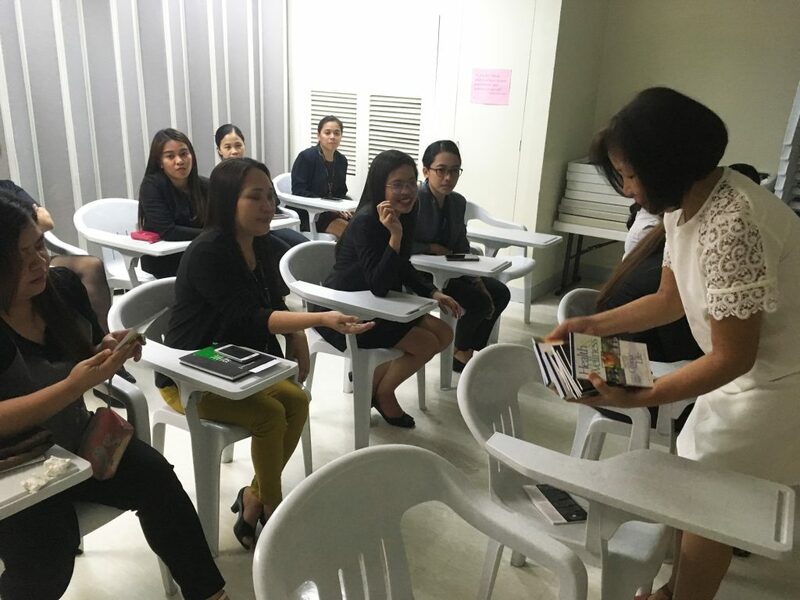 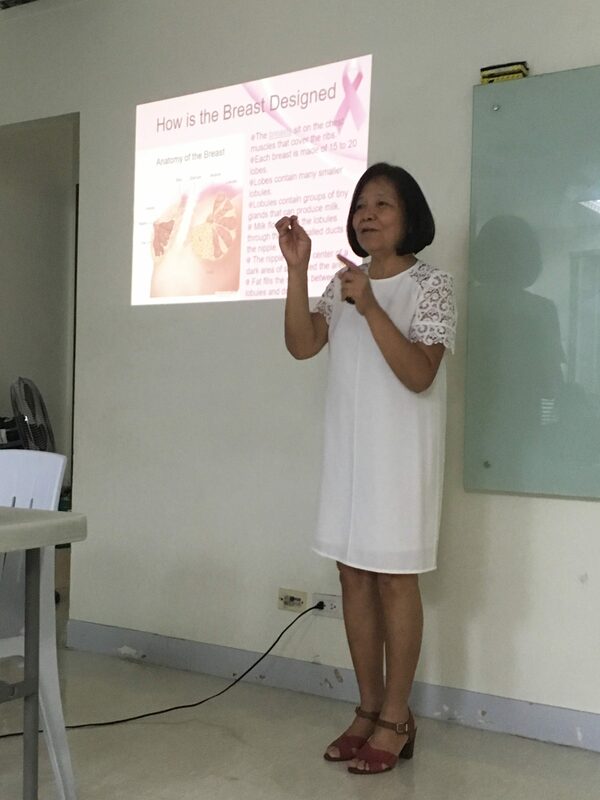 Intellicare conducted Breast Cancer Awareness Lectures for its employees last October 23 at the Skyland Office and October 26 at the 11th floor of Feliza Office. 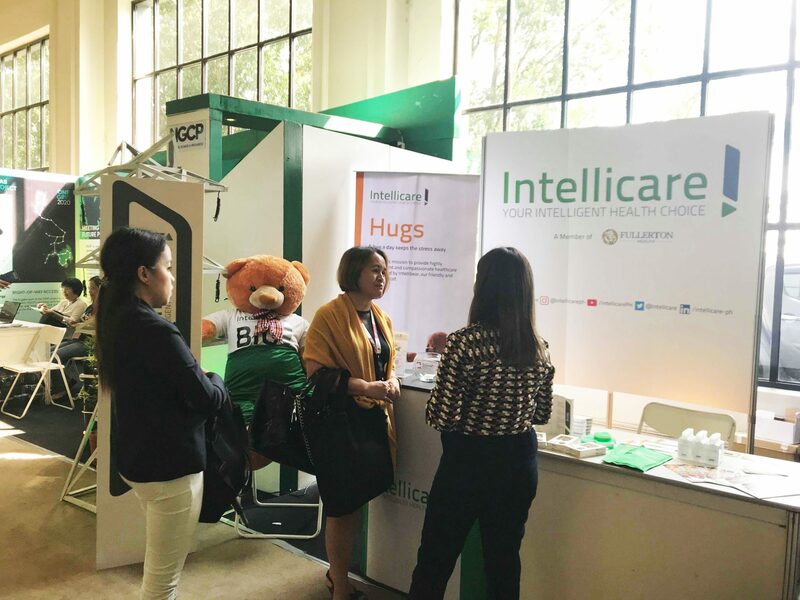 On October 10-12, 2018, Intellicare participated as a major sponsor to the 55th PMAP Annual Conference held at the ASEAN Convention Center in Clarkfield, Pampanga. 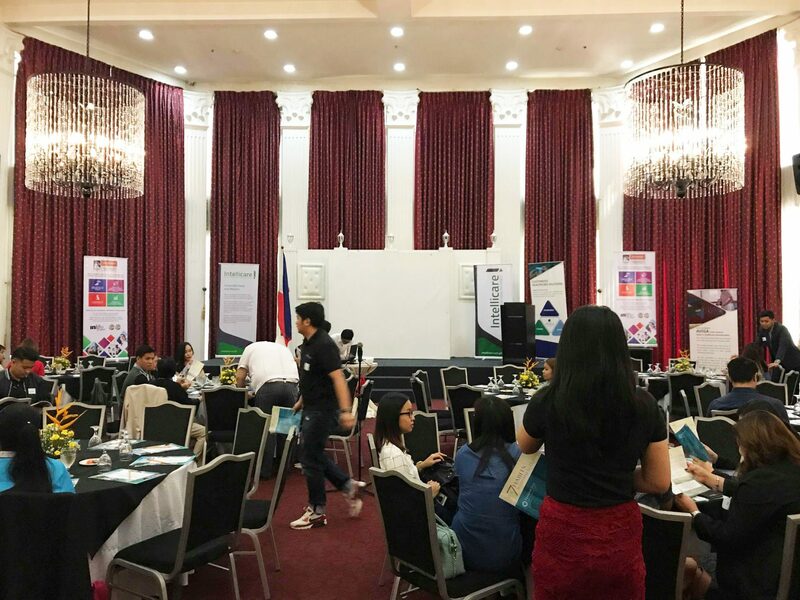 This year’s theme is FOCUS: Future, Outside-in, Collaboration, Unison, and Sustainability. 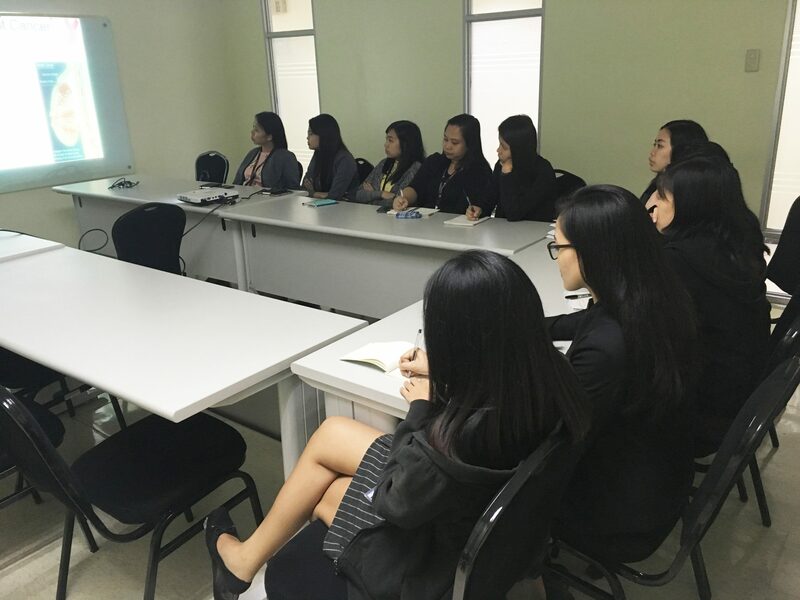 Around 1,500 delegates consisting of executives, managers, specialists, and students were present during the 3-day event. 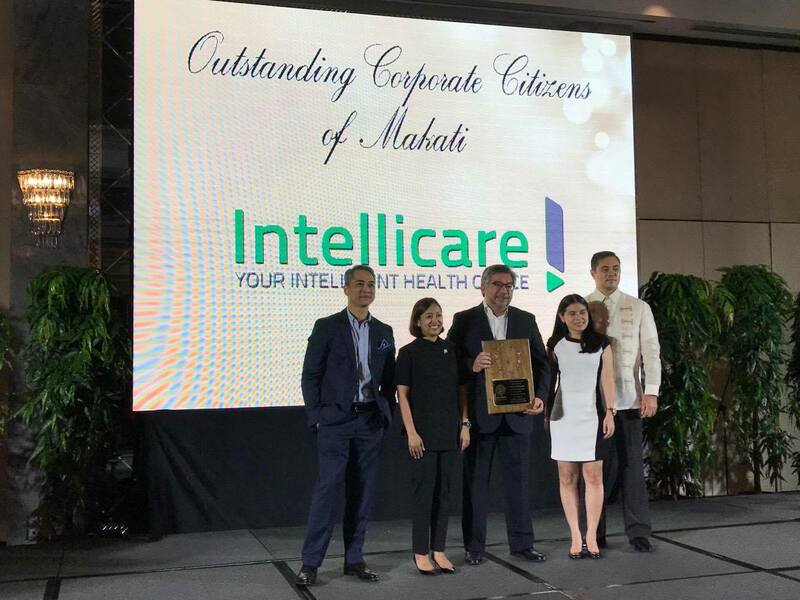 Intellicare’s Health Management and Preventive Care (HMPC) team recently organized its first ever Collaborators of Health Uplifting Medical Services (CHUMS) appreciation night at Max’s Restaurant, Glorietta 3, Makati last June 22, 2017. 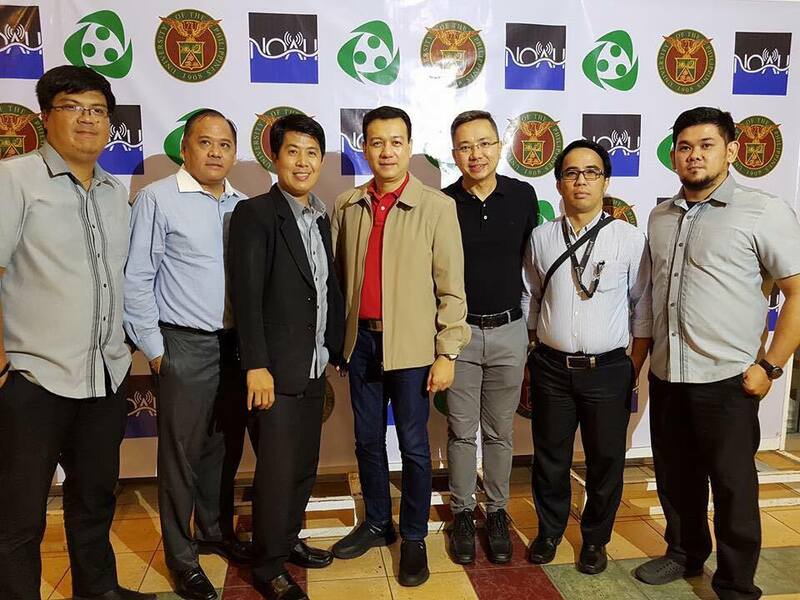 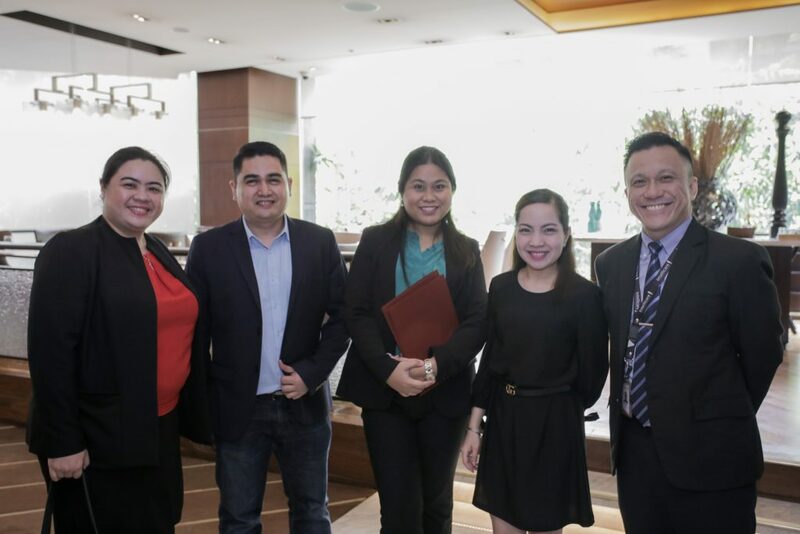 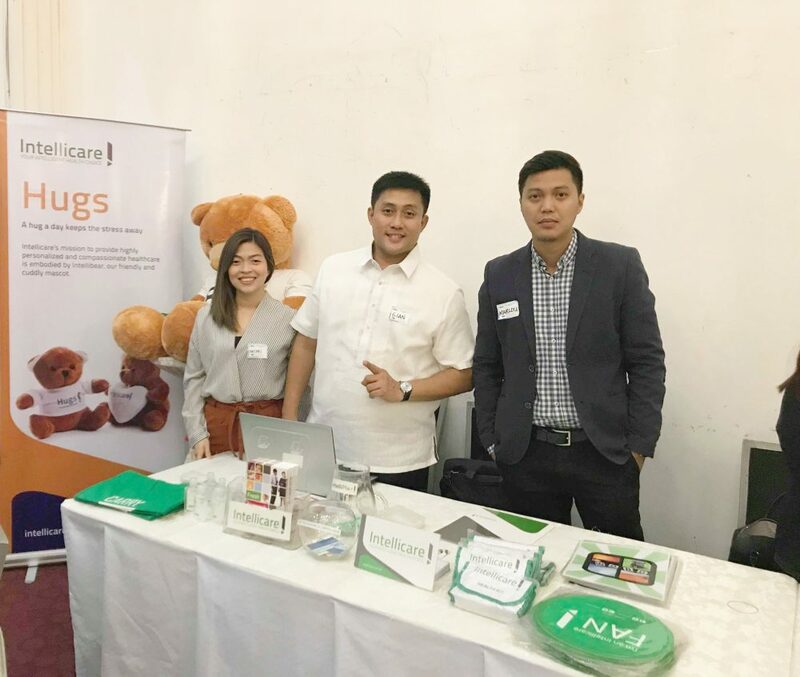 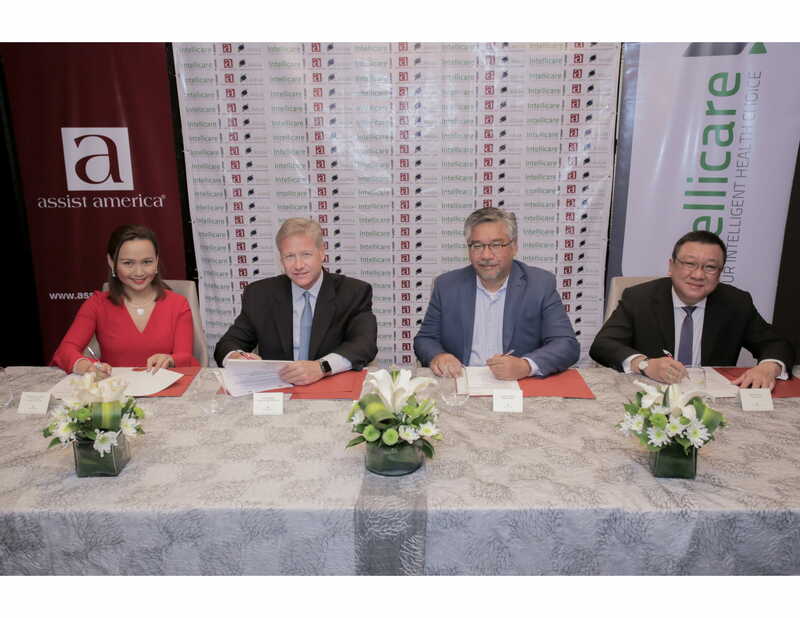 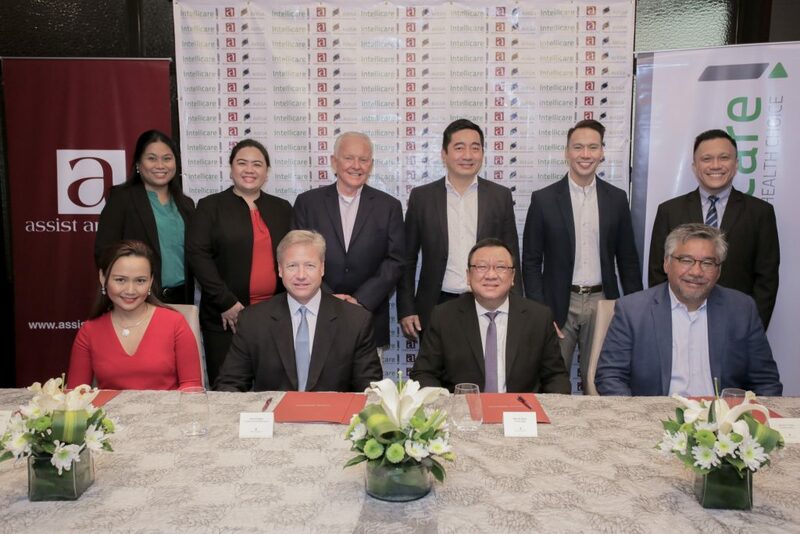 Headed by Intellicare’s Assistant Medical Director, Dr. Louie Agregado, the team welcomed over 20 partner companies with over 50 guests to the said event. 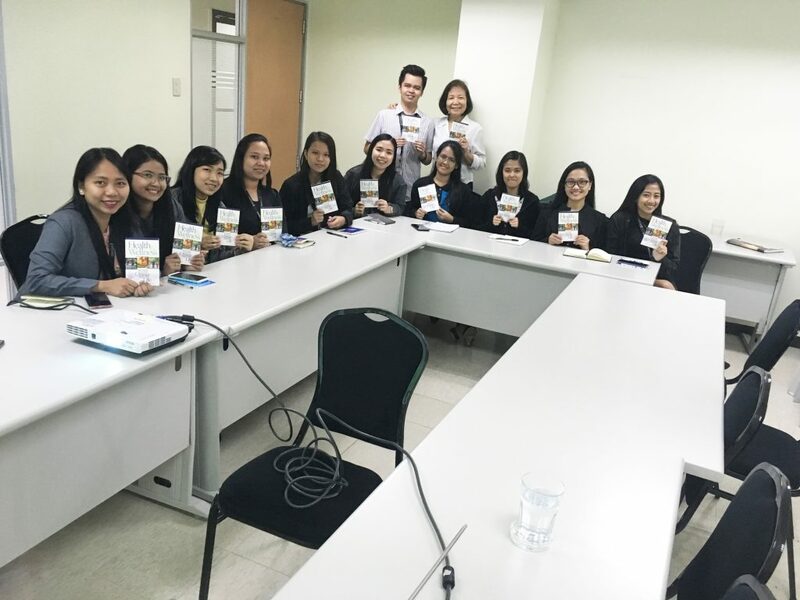 Dr. Michael John (MJ) Encarnacion, discussed the HMPC’s vision and mission followed by Ms. Jodie Balanon who spoke about the health fair/caravan’s census and general guidelines. The main objective of the gathering is not only to give appreciation to the CHUMS, but also to promote open communication, allowing everyone’s participation. 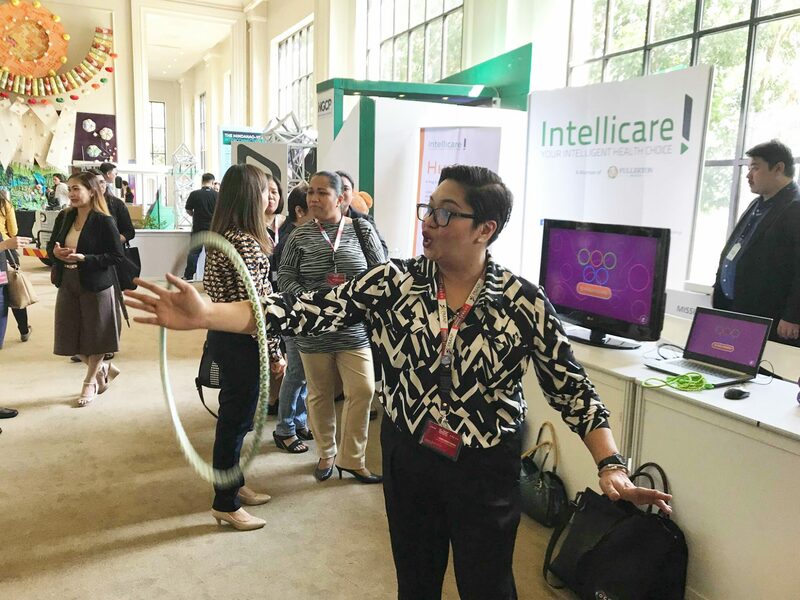 This event created an atmosphere that enabled creative minds to flow by understanding the team’s goal, and re-emphasizing their role in improving overall health and well-being among corporate clients. 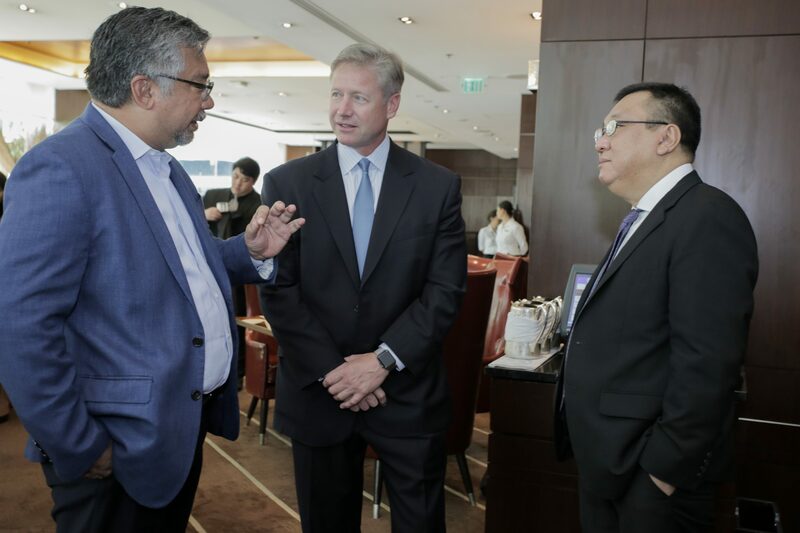 Attendees shared ideas, thoughts and suggestions that may play a huge role in making future events successful. 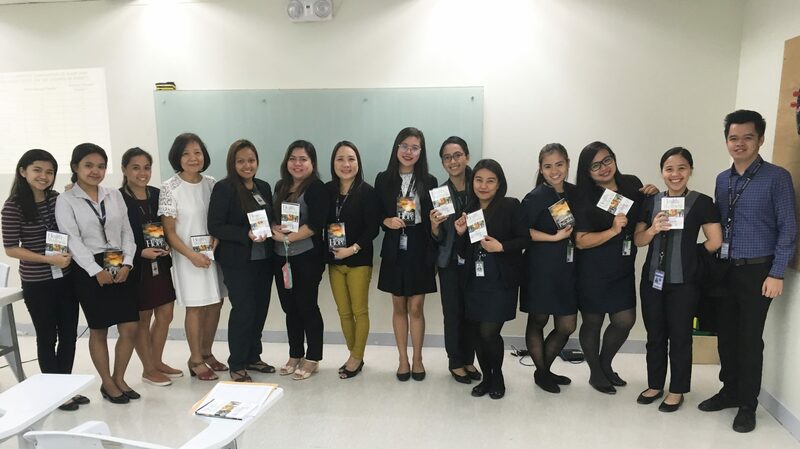 The night ended in high spirits with the HMPC team presenting the attendees with a certificate and tokens of appreciation.